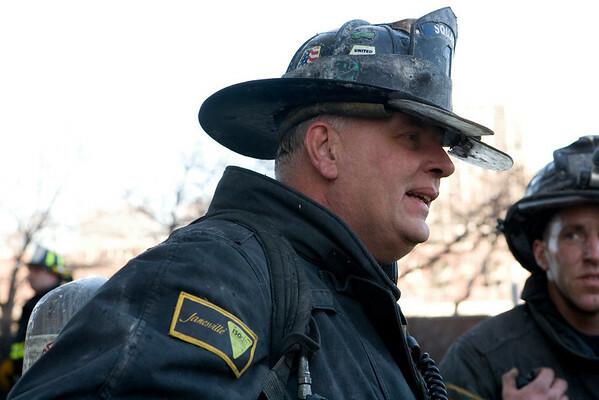 There are special units in the Chicago Fire Department designated as Squads. They are kind of like the special forces of the department, executing multiple functions such as confined space rescue, Scuba, replling, auto pin-in extrication and of course, fighting fires. Taking nothing away from the rest of the fire department, these men exemplify skill and dedication above and beyond the call of duty. There are also photos here of some men from other units related in some way to the squads and who deserve the same level of respect.